A luxury 2 bedroom self-catering holiday apartment in a new, quiet & relaxed development in Brixham. The Cove is a brand new development of 38 luxuriously furnished and decorated waterfront apartments in a quiet elevated position above the beach at Fishcombe Cove. Tastefully furnished throughout, the open plan kitchen, dining and living space are all set up to take full advantage of the superb location and gloriously private setting overlooking the bay. With two light and elegant bedrooms, the luxury radiates throughout the apartment. Enjoy wonderful sea and woodland views from your lounge with direct access to a large private terrace for alfresco dining or watching the sun rise over Battery Gardens and glistening Torbay. Plover 3 is the largest apartment in the development and is situated on the ground floor with parking right outside the front door making it easily accessible for guests with impaired mobility. Short breaks of 2 nights or more are available the majority of the year except for the 5 peak summer holiday weeks. Peak summer weeks are available to book Saturday to Saturday only. Sea & woodland views from the lounge and large terrace. A lovely apartment in a beautiful location. We love the modern design here and the apartment was beautifully clean with views over the bay. Excellent apartment and great facilities. Is a great place to stay if you are thinking of holidaying in Brixham/Torbay. This is our 6th visit to Plover 3, a real home from home and we try and go every Easter and October half term. We love Devon, and Brixham is such a pretty quaint town. Plover 3 is in an excellent location and is a very modern apartment, which comfortably sleeps a family of 4. The beds are very comfortable and the kitchen is fully equipped with everything you need for a self catering holiday. 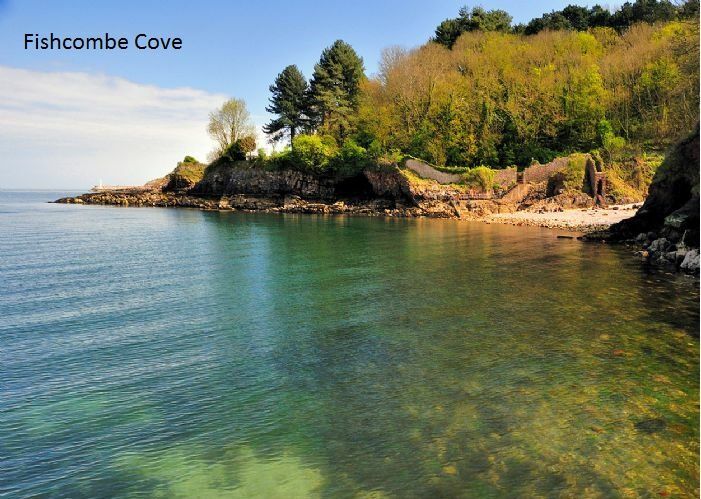 It has a designated parking space right outside and has wonderful views over fishcombe Cove. The company we use have excellent communication and if there are any issues they get fixed very quickly. Hard to find any negatives about it the only thing that could be improved is if a glass screen was put in the balcony wall like some of the other properties in the Cove so you could enjoy the view more from the apartment. We can't wait to return. Lovely autumn break in very pleasant accommodation and location, perfectly situated to take advantage of the many local walks and amenities and tourist attractions. Would recommend. 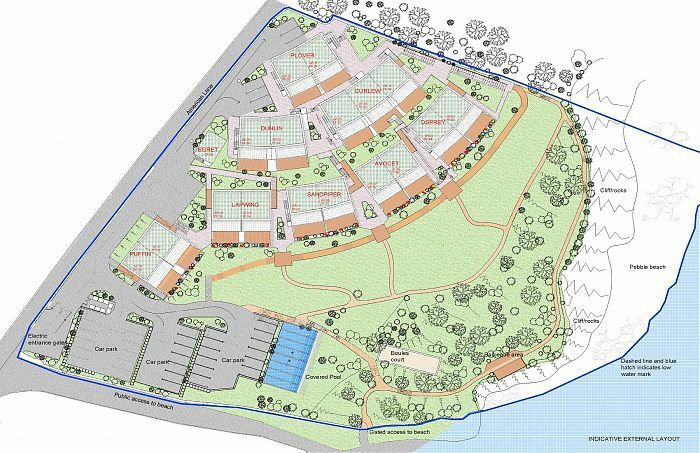 The Cove development is set in an area of outstanding natural beauty in an elevated position above Fishcombe Cove. 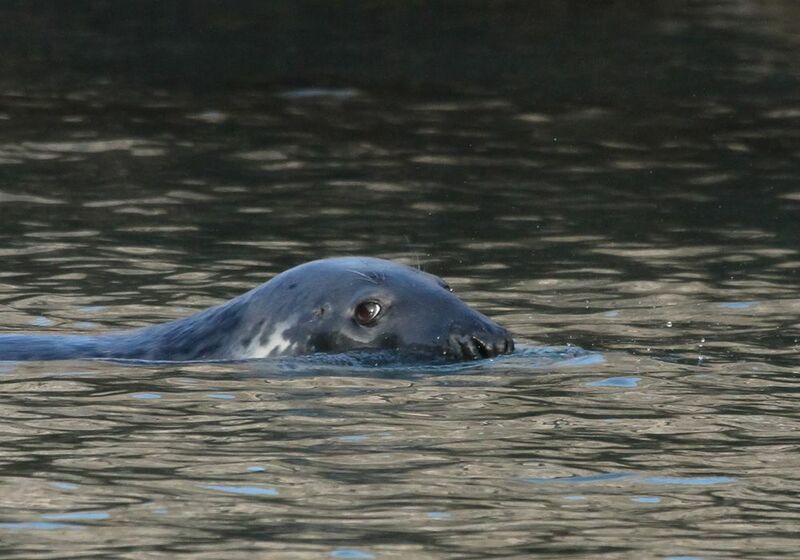 It is a 15 minute walk through Battery Gardens to Brixham Harbour with all of its shops and restaurants. Hourly bus service to Brixham centre also stops just outside the development.